The Watford Fencing Club committee are all paying members of the club that volunteer their time to develop and run the club. 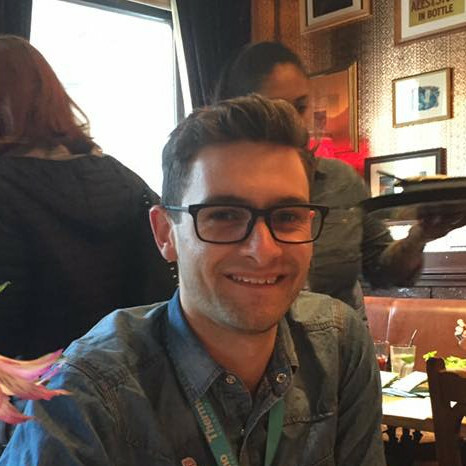 Florent joined the committee in 2011 and, after becoming our Chairman in 2017, is responsible for the smooth running and development of the club. Florent is a skilled foilist. 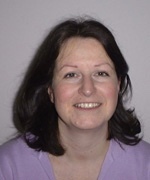 Dorota joined the committee in 2016. Dorota is not a fencer but has been a regular at the club since 2014, bringing her son since 2014. Her son is a keen épéist and a foilist from time to time. Dorota is responsible for all financial matters. Hefin joined the committee in 2017, and is the person to speak to in regards to most things within the club, if he does not know, he will know who to point you in the direction of. He is a Foil fencer but will occasionally try his hand at the other weapons. 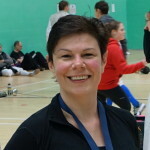 Liz joined WFC on the Beginners’s Course in 2013 and became part of the committee in 2016 as a member rep and will soon be taking over as Membership Secretary. She is a Sabre fencer and always on the lookout for people to come and give this awesome weapon a try. 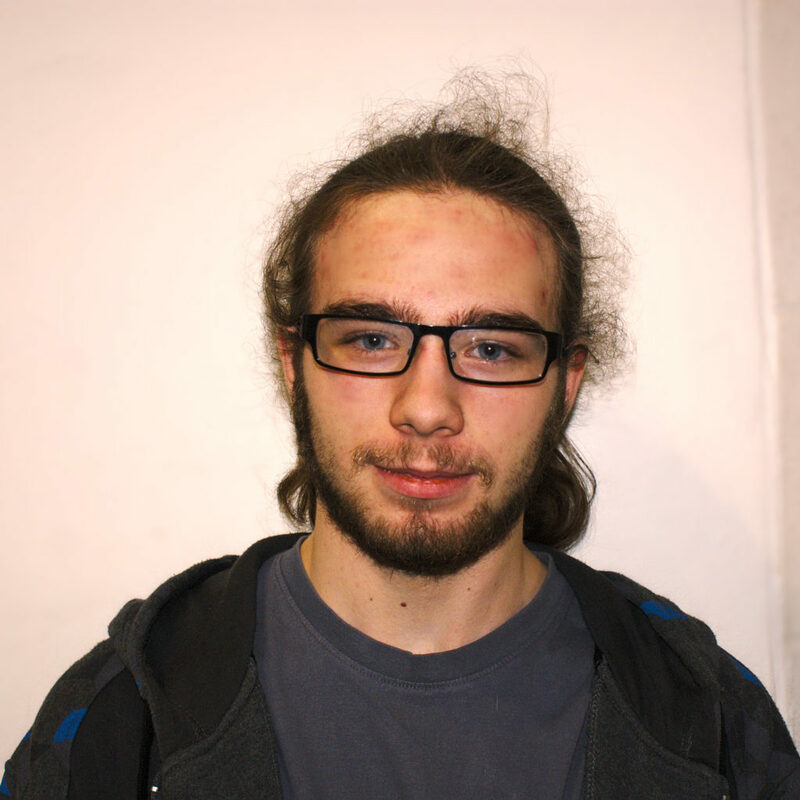 As safeguarding and welfare officer, Michael looks after all the members’ welfare ensuring we can fence in a safe and friendly environment. 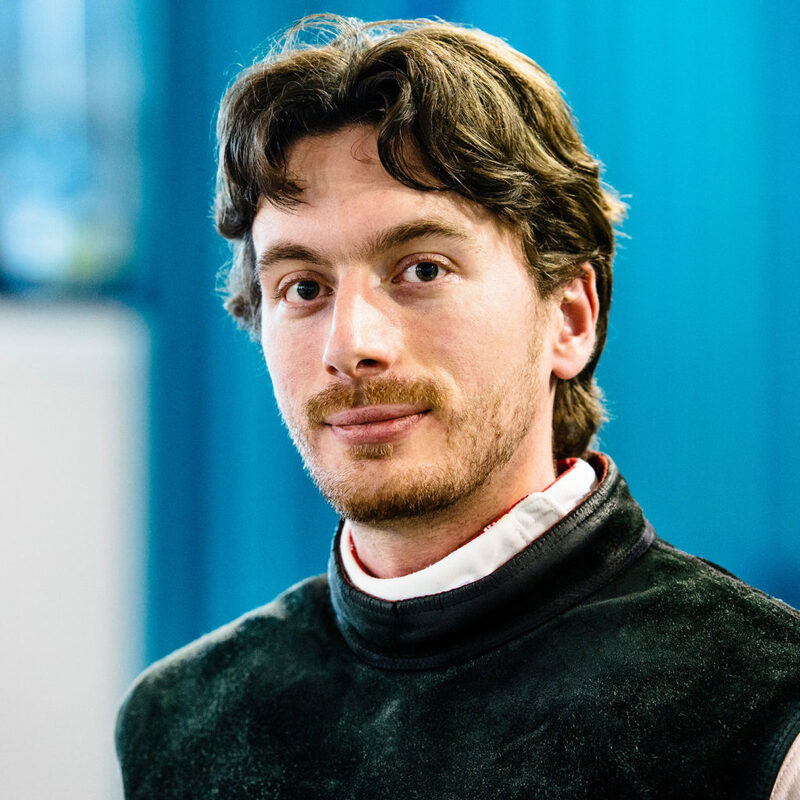 He makes sure the club meets the safeguarding standards set by British Fencing, and is also our Club Captain, organising and picking teams for matches. 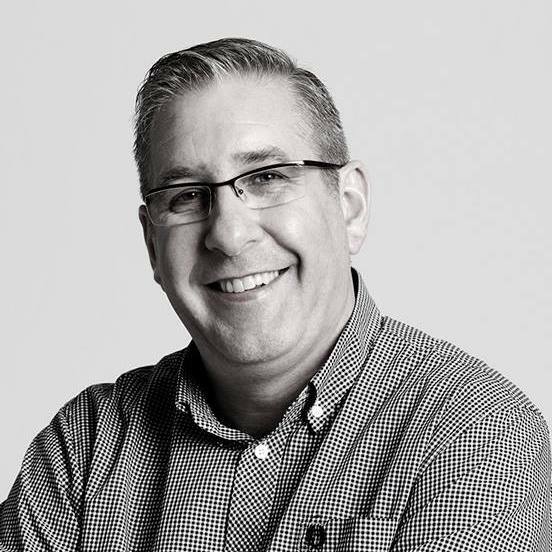 Mike joined the committee in 2017 after a previous term as Chairman of Three Rivers Young Blades (now FCL Herts). He started fencing a few years ago on the beginners course at WFC after a successful TRYB Parents taster session! He aims to represent the voice of the members on the WFC committee as well as representing the club with Herts Fencing Association. Krysia joined the committee in 2015, having joined WFC in 2014. She is a foil fencer and as a Member Representative on the committee and brings the views of the members to the committee, to ensure that they have a voice when decisions are made.